Ronnie’s first album of newly recorded material in over twenty years. 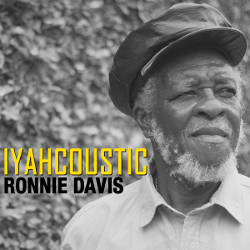 Veteran roots-reggae singer Ronnie Davis, known to many as a member of The Itals, flies solo for Iyahcoustic, his latest album. 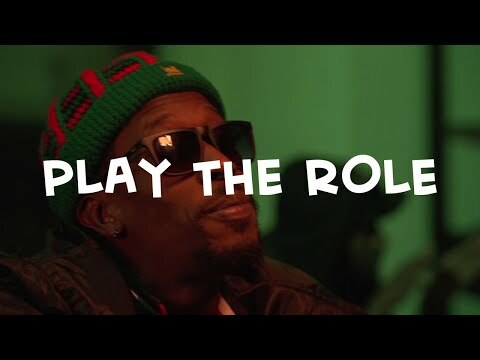 The unplugged set will be released August 19 by Skinny Bwoy Records, an independent label based in Chicago. 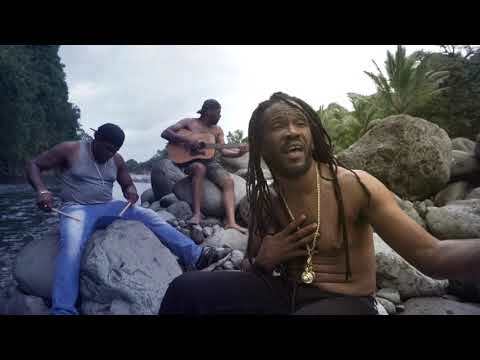 Iyahcoustic was recorded in Jamaica at Grafton Studios and Anchor Recording and is produced by singer Henry 'Sadiki' Buckley, Jr. owner of Skinny Bwoy Records. It is Davis' fifth album and first in over 20 years. He is accompanied by guitarist Mitchum 'Khan' Chin on songs such as No Weak Heart, False Leaders and Got to Go Home. Davis, 66, said it was Sadiki's idea for him to record him in an acoustic setting. "It’s kinda different an’ unusual but still have the reggae flavour,” he noted. 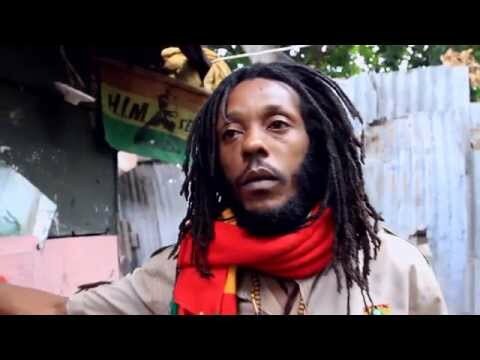 Davis is from Westmoreland, a deep rural parish in western Jamaica, where Peter Tosh was also born. Before joining The Itals, Davis was a member of The Tennors, best known for the rocksteady songs Pressure And Slide and Ride Your Donkey. During the 1970s, he found worldwide fame with The Itals, whose biggest hit is In A Dis Ya Time.